The Dushon "Expression" Daniels Story. 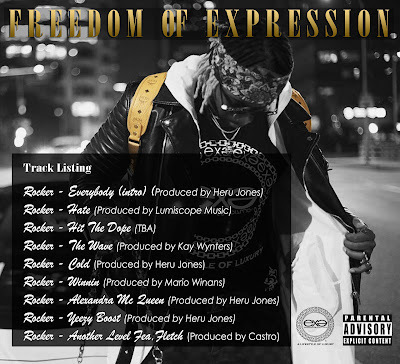 Dushon "Expression" Daniels also known as "American Hip-Rocker" or just ROCKER is an American Designer, Artist, Writer, Director and Actor from New York. He was raised in one of the poor sections of Coney Island, Brooklyn by single mother Gwendolyn Wright and his Grand Mother Marie Wright. At a young age Dushon turned to Sports, Music and Fashion to keep himself from the gang and drug infested streets of Brooklyn. After a few of his high school peers were killed from gang violence within weeks of each other. Dushon made up his mind that he would do whatever it took to change his life. He used the stressful feeling of not having as much as others, to push himself to get more out of life. At that time he felt the only shot he had at a better life, was to follow the basketball path of his Abraham Lincoln high school peer NBA star Stephon Marbury. Dushon soon became good enough at the sport to earn a basketball scholarship to Jarvis Christian College (NIAI division one College) in Hawkins Texas. At the end of his first semester, he lost his basketball scholarship to a knee injury. In desperate need of income, Dushon again relied on his talents to get him out of a bind. He then started selling hand painted t-shirts and artistic clothing out of his dorm room to generate enough money to stay in school and off the streets. After a few months of selling clothes Dushon's popularity grow and the hype about his amazing expressive t-shirts spread. He then received a call from a college show organizer who saw a person wearing one of Dushon's creative Expression t-shirts, asking him to host a fashion show. Colgate University then flew Dushon upstate New York to do a paid fashion show showcasing his original personal handmade wardrobe. The fashion show was a hit, and a star was born! Working in the Entertainment field he was able to identify a fresh new and innovative direction for the fashion industry. Therefore he developed a company that takes fashion to the next level by bringing peoples thoughts, ideas and feelings to life through expressive clothing. 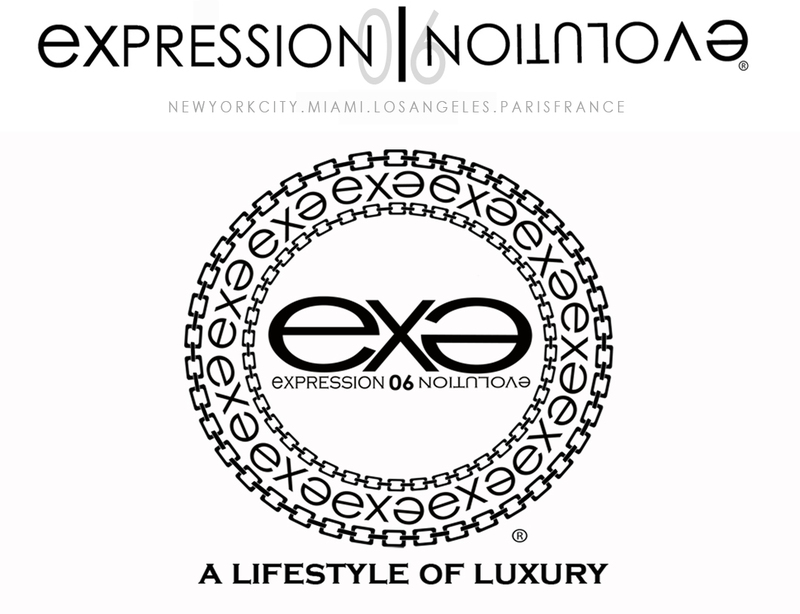 Without any initial investment, Expressive Clothing LLC has already made its mark in several markets including New York, Miami and Los Angeles. The brand has gained popularity by word of mouth and through several fashion shows. In fact, it has become the brand of choice for many “Elite Entertainers” reflecting luxury and lifestyle. 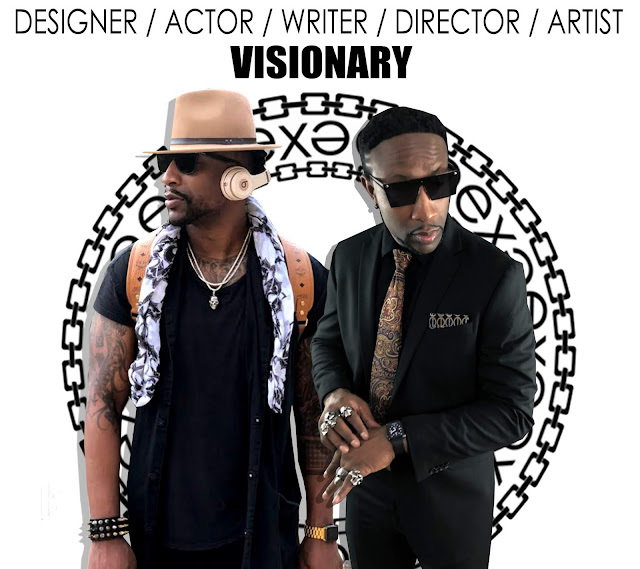 Dushon is CEO Founder and Designer at Expressive Clothing LLC the creators of luxury clothing brand Expression 06 Evolution or exǝ™. Along side of Dushon is his long time business partner and friend Derek Love. Dushon began his entertainment career working behind the scenes learning video production, video editing, online marketing, script writing, styling and photo editing on major B.E.T productions such as 106 & Park, The B.E.T. Awards, Black Girls Rock and The Deal. Dushon has become a familiar face in the music industry. 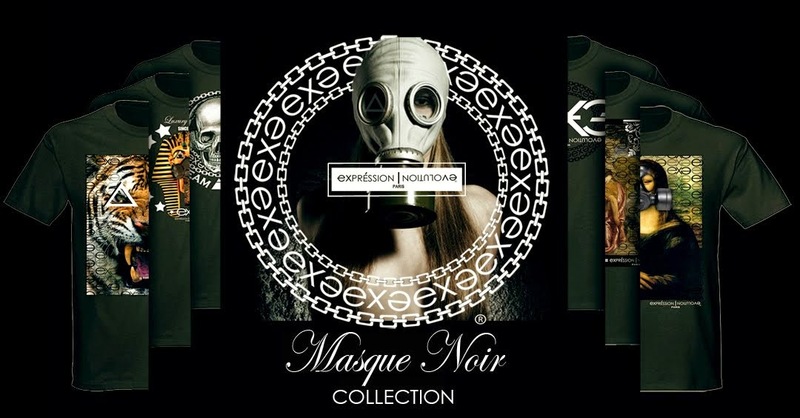 He has been seen wearing Expression 06 Evolution at luxury events with major celebrities such as Birdman, Ne-Yo, Ryan Leslie, Ciara, Brandy, Marlon Wayans, Rico Love, Tyrese Gibson, Kelly Rowland, Busta Rhymes, Jermaine Dupri, Cam’ron, D-ray Davis, Mya, and Flo-Rida just to name a few. Dushon has also made cameos in Fantasia's music video "Bitter Sweet" and B.E.T. 's former show “The Deal” wearing exǝ™ on national TV. Expression 06 Evolution has been seen on Entertainers such as Grammy Award winning Super Producer / Artist Mario Winans, Hip-Hop Artist Ali of Travis Porter, former NBA player Olden Polynice, CNBC TV Host Anthony Byron Andrews, Nickelodeon Actor Chris O’Neal, "We The Best" Artist Kent Jones, "We The Best" Artist Steph Lecore, Epic Records Artist Zoey Dollaz, and major T.V. networks such as M.T.V. and B.E.T. Dushon was also interviewed on Florida T.V. 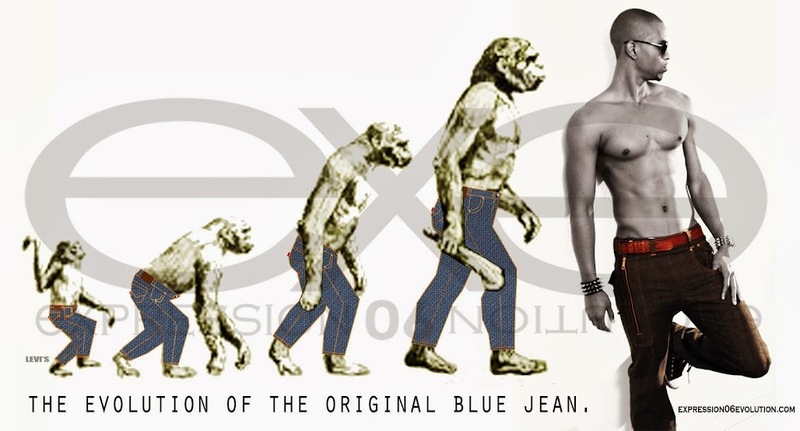 by Florida Today News Paper for changing fashion trends with his Side Zipper jeans Design in 2010. He has also hosted fashion shows in New York, Miami and in L.A. on Venice Beach along his journey. 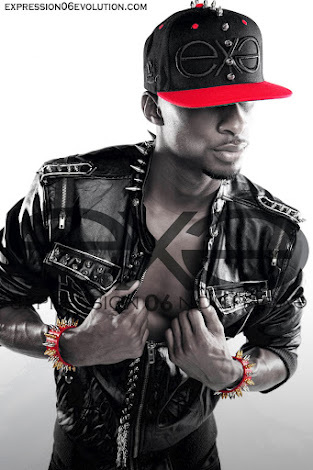 Besides doing music and fashion Dushon has also directed and written his own luxury brand commercials (Side Zipper Jeans, Luxury Sport T-Shirts) and just recently in 2013-2014 co-directed and edited his own music video for his singles (Hygher and Starr Struck). Both music videos have went viral on the internet Hygher gaining over 1,000,000 views on YouTube and Starr Stuck over 900,000 views in the first few months of their release. Just recently in 2018 Dushon Directed and Acted in his own made for TV show "The Andrew Show" that combined all his many talents. You can view them all on his YouTube Chanel. 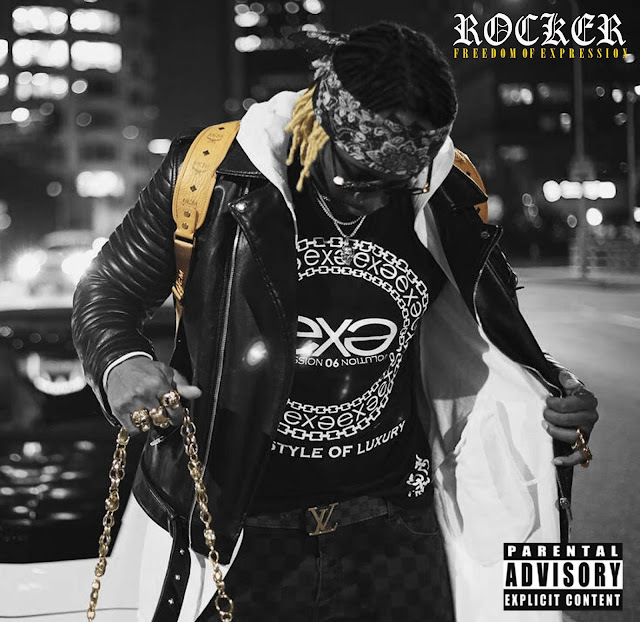 During this amazing ride Dushon aka ROCKER was crafting and recording tracks to ultimately release a Mix-Tape that showed his versatility as an artist. He started recording in New York City but most of his major recording was in Miami. The contacts and relationships acquired from his hard work in TV Production, Event Planning / Promotion, and Artist Promotion in New York and Miami landed Dushon major artist opportunities for himself and others. Some included Live Club Performances / Record Spends by Radio and Club DJ's, Grammy Award Winning Producer Production, Event Hosting's, Recording Sessions with major label artists and clothing collaborations. It seems during Dushon’s career he has had the opportunity to work with some of entertainments greatest artist early on and at the peek of their career. As he would say "I'm just getting started." We believe that statement and feel what many people have been saying for years Dushon "Expression" Daniels has "The making of a mogul." CLICK PICTURE TO LISTEN TO MUSIC.